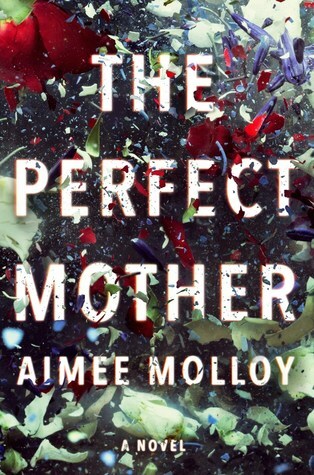 The Perfect Mother by Aimee Molloy was published on May 1st, 2018 by Harper Collins and is a mystery thriller. Vanity Fair calls it one of the most anticipated books of the summer. Soon to be a major motion picture starring Scandal’s Kerry Washington.